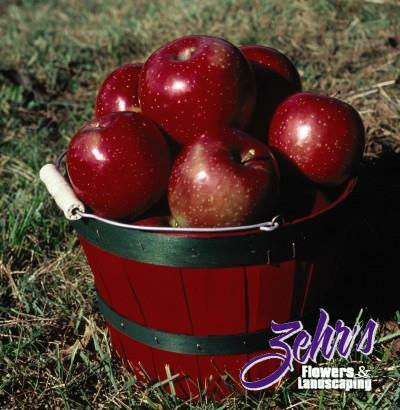 A Bailey Nurseries introduction, this red selection of 'Haralson' apple was discovered by Louis Lautz, an orchardist from La Crescent, MN. The fruit is redder and earlier than the standard 'Haralson', yet retains all the good qualities of 'Haralson': juicy, tart, firm, good keeper, extremely hardy and fireblight resistant. This is an excellent variety for northern United States and Canada. Unsuitable pollinator for 'Haralson'.